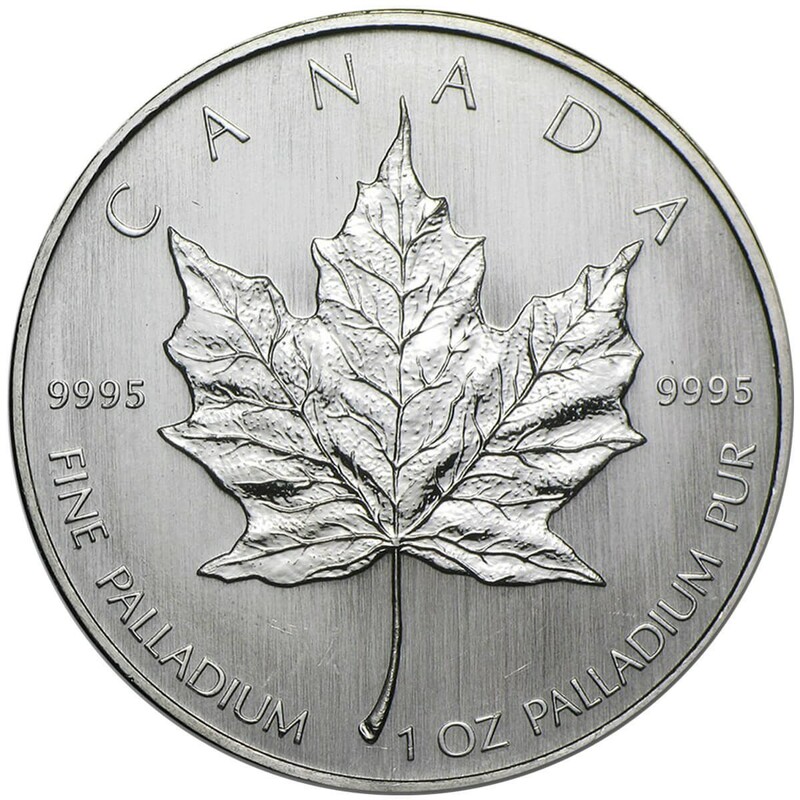 Currently The Royal Canadian Mint is the only world mint to issue a Palladium Coin. All coins are newly minted and in Gem Brilliant Uncirculated condition. Each Palladium Maple Leaf coin contains one troy ounce of pure Palladium and the certified purity of each coin is an exceptional 99.95% Palladium. Each coin is Official Legal Tender and was struck by the world famous Royal Canadian Mint. The design of the coin has the national symbol of Canada, a single maple leaf, proudly on the reverse. 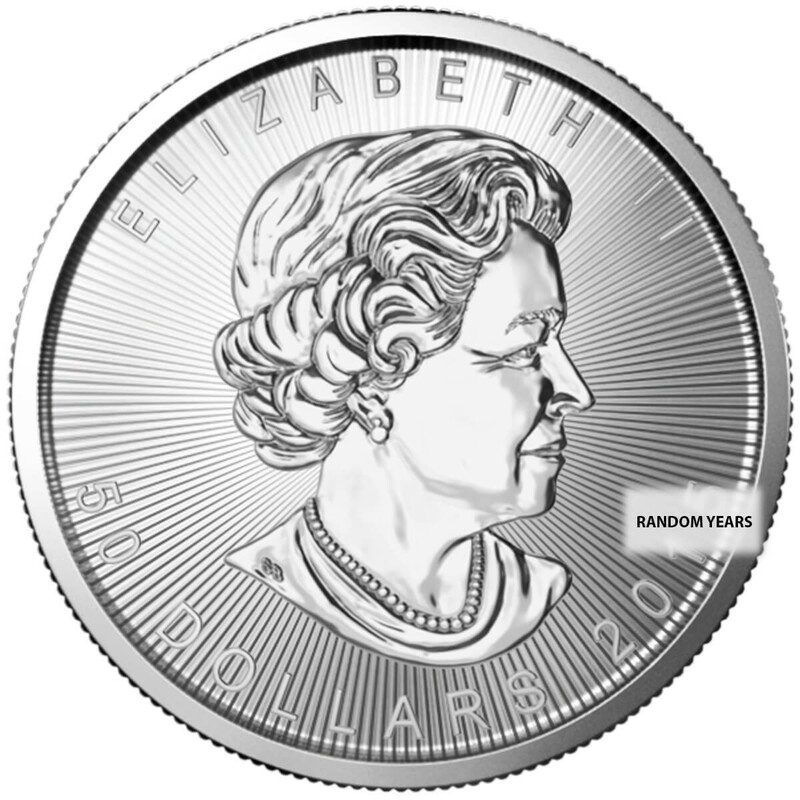 The obverse bears a sculpture of Queen Elizabeth II.